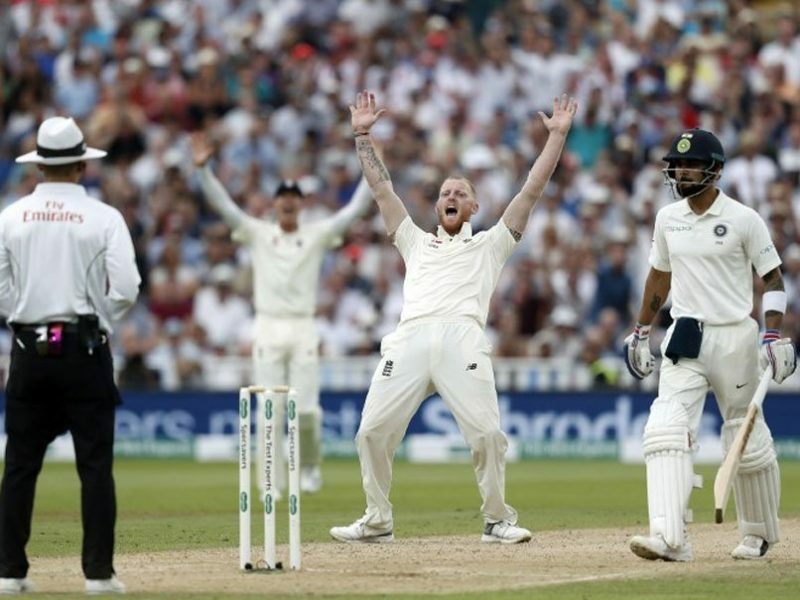 India suffered a 60-run defeat against England in the fourth Test after being bowled out for 184 runs in their second innings on the fourth day at the Rose Bowl Cricket Stadium here on Sunday to go down 1-3 in the five-match series. Chasing 245 runs for victory, India were driven by skipper Virat Kohli (58) and Ajinkya Rahane (51) who showed a fight against the English bowlers. The duo were involved in a 101-run stand for the fourth wicket and had revived India’s hopes but the hosts’ bowlers came all guns blazing in the evening session to wrap up the visiting side. The day, however, began the way India expected. Resuming the day at 260/8, England lost Sam Curran (46) and Stuart Broad (0) as the hosts could add only 11 runs in about half-an-hour on Sunday. Broad was the first to go, as he became seamer Mohammad Shami’s fourth victim of the innings. Trying to slash a wide delivery, he only managed an edge to wicket-keeper Rishabh Pant. Left-hander Curran hit off-spinner Ravichandran Ashwin on the leg side but his decision to take a double hurt him. Ishant Sharma made a long throw to ensure Curran fall short of the crease as England’s second innings ended at 271. With India having a 27-run first-innings lead, India needed 245 to win the match.